Delegates are required to make their own accommodation arrangements. There are many hotels nearby IST Alameda Campus, offering various standards and prices. The organizing committee of the conference suggests a number of hotels that are close to the city centre and are within a 5 minute walk from a metro station on either the Green and Red lines. 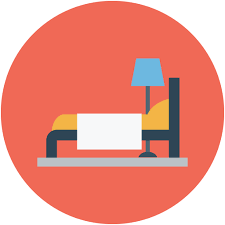 We also provide the addresses for hotels within walking distance (15-20 min.) from the conference site. 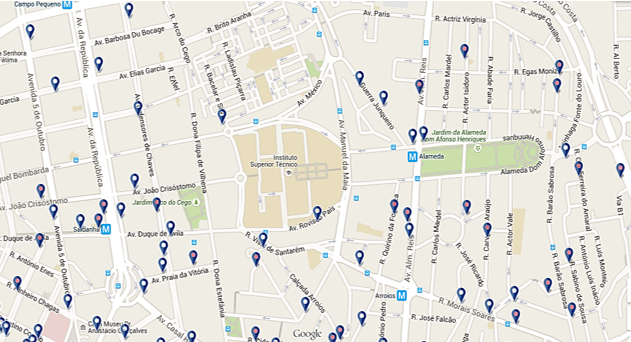 A comprehensive listing of hotels can be found in the official Lisbon tourism site.